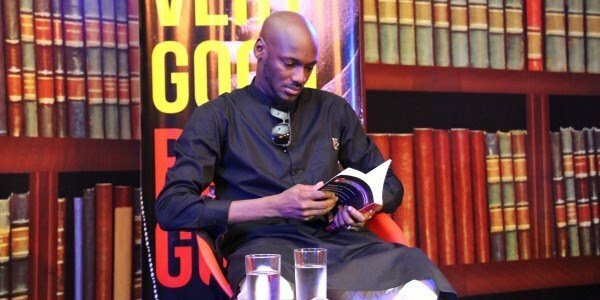 International music sensation, Tuface Idibia and popular movie actress and producer Stephanie Okereke- Linus have joined forces with the Nigerian Young Professionals Forum NYPF in their fight to grow more indigenous entrepreneurs and encourage the culture of self-reliance among young Nigerians. Moses Siasia said the multiple award winning stars were selected by NYPF to champion its cause because they possess unique idea on how to develop entrepreneurs in the country. 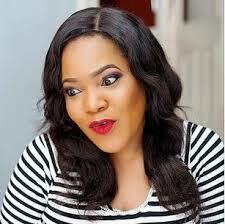 “As you know Tuface is one of Africa’s finest artists while Stephanie has featured and produced movies that have been shown all over the world and her passion for the girl child. These two young individuals have created jobs for Nigerians and we believe that as Ambassadors, they can use their experience to inspire other bright Nigerians to achieve their educational goals or become self-employed on a sustainable basis”. NYPF had in March 2016 launched the first of its kind N500 million seed funds for members in partnership with Heritage Bank. The fund which is called the Young Entrepreneurs and Students Grants (YESGrant) is provided by successful members of NYPF with development partners and disbursed by Heritage Bank Limited is available through the grants online application system www.yesgrant.com The grant is available to both men and women with innovative ideas under the ages of 40, even though preference will be given to women as a means to challenge the inequalities that still exist for girls and women worldwide. According to Siasia, “ when we empower our women, everyone benefits because women use their success for social good and causes and tend to invest more in their communities”. The NYPF, a nongovernmental organisation made up of over 5000 young business owners residing in Nigeria and the Diasporia has been at the forefront of building the next generations of business frontiers for Nigerians. In 2015, the group met for the ground breaking Young CEO conference in Abuja to discuss how to encourage entrepreneurship and innovation in the Nigerian business environment as a means to develop the economy.